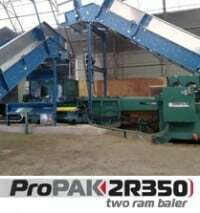 If bale packaging efficiency is at the top of your list of important baling characteristics, Maren’s two ram balers are just the ticket. 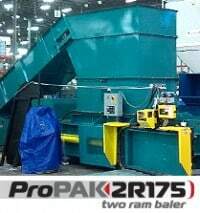 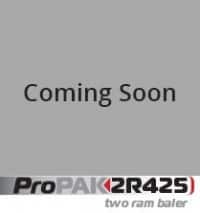 With the ability to pack more material into every bale, our two ram balers put forth high bale densities to maximize baling, storage, and shipping efficiency. 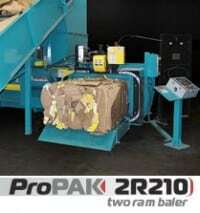 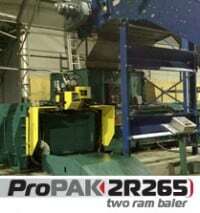 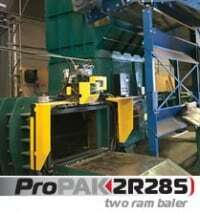 If you are recycling large volumes of materials, our two ram balers fit the niche very well. 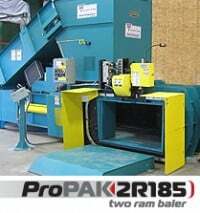 See All of Maren’s Recycling Balers Here!